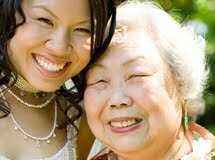 Did you know that this blog is just one of the ways we deliver our seniors' stories to you? If you are already on our mailing list and received this week's issue of our Story Letter newsletter, I hope you like it! If you aren't on the list yet, please sign up by clicking HERE or choosing "Receive our free Story Letter" on our blog sidebar. And while you are at it, be sure to invite your friends and family to do the same. Every issue promises to bring a big smile to your face - with a specially curated trio of stories on an inspirational theme. 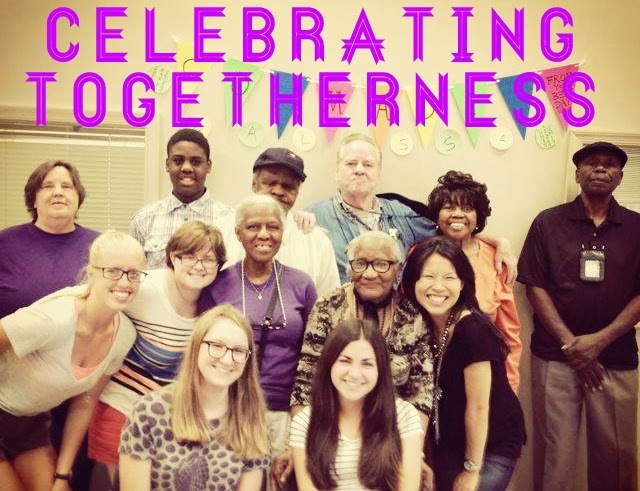 And this issue, we hope your smile is extra big as our holiday-focused theme is "Celebrating Togetherness," featuring stories by seniors Mr. Gordon and Hattie and family member Gloria, and a hello from volunteer Madi! If you missed out, no worries, you can take a peek at it HERE and you can always email us at info@bestdayofmylifesofar.org to send you a personal copy. Thank you for reading and sharing our stories, and Happy Thanksgiving! !